The current season of The Bachelor has been a little bit of a snoozefest, and ratings have been weaker than any other season that’s ever aired. Viewers just aren’t connected to Arie, who they hadn’t seen on a franchise show in six years before this stint as the leading man, and he hasn’t really done anything to capture our attention either. For a show that constantly promises “The most dramatic (fill-in-the-blank) in Bachelor history,” this season has been distinctly lacking in any interesting drama ever since villain Krystal Nielson was sent home during Week 5 after an awkward two-on-one date with Kendall. But is that all about to change on the final episode? It sounds like it’s a possibility. A source close to the show’s production has told Us Weekly that Arie isn’t going to end up with the woman who nabs the final rose and the Neil Lane engagement ring. 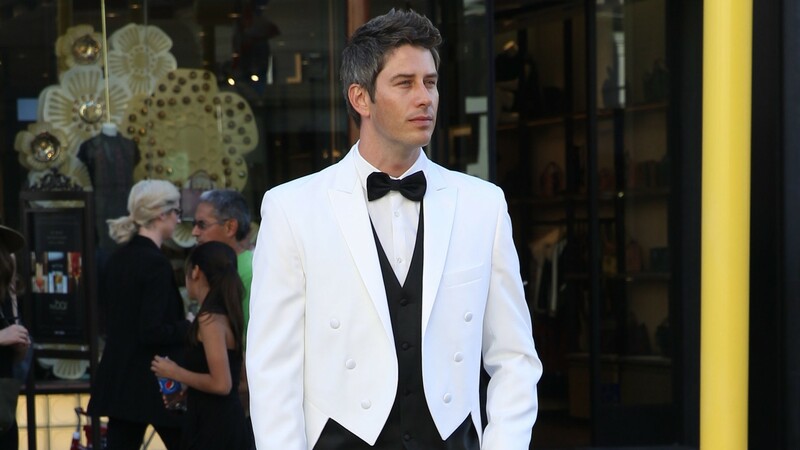 Apparently, about two months after the final episode, after staying in Peru to spend time with his new fiancée and then meeting up several times back in the U.S., Arie started to see the error in his ways. And so, the insider said, Arie met up with his fiancée again — to break things off. Of course, he did this with ABC’s cameras in tow and then, still being filmed, went to the runner-up’s home and begged for a second chance. It sounds like the breakup could provide the drama we’ve been yearning for this season. More: The Most Interesting Part About The Bachelor Right Now Isn’t Arie Luyendyk Jr. The insider isn’t sharing whether the scorned fiancée is Becca or Lauren, so you’ll have to tune in on Monday to find that out. Will it be the most dramatic conclusion in Bachelor history? We’re about to see.